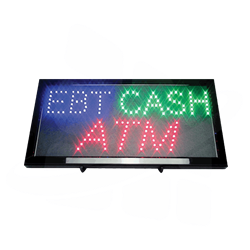 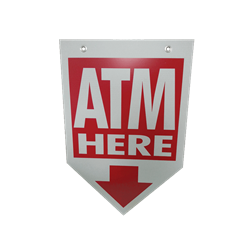 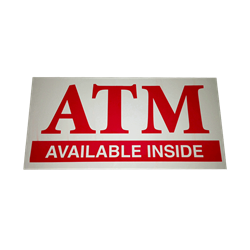 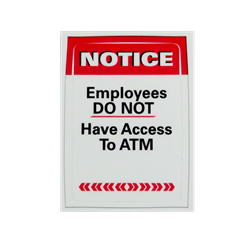 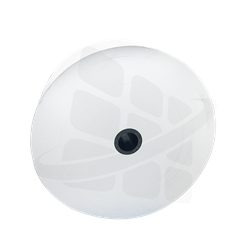 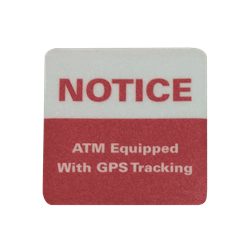 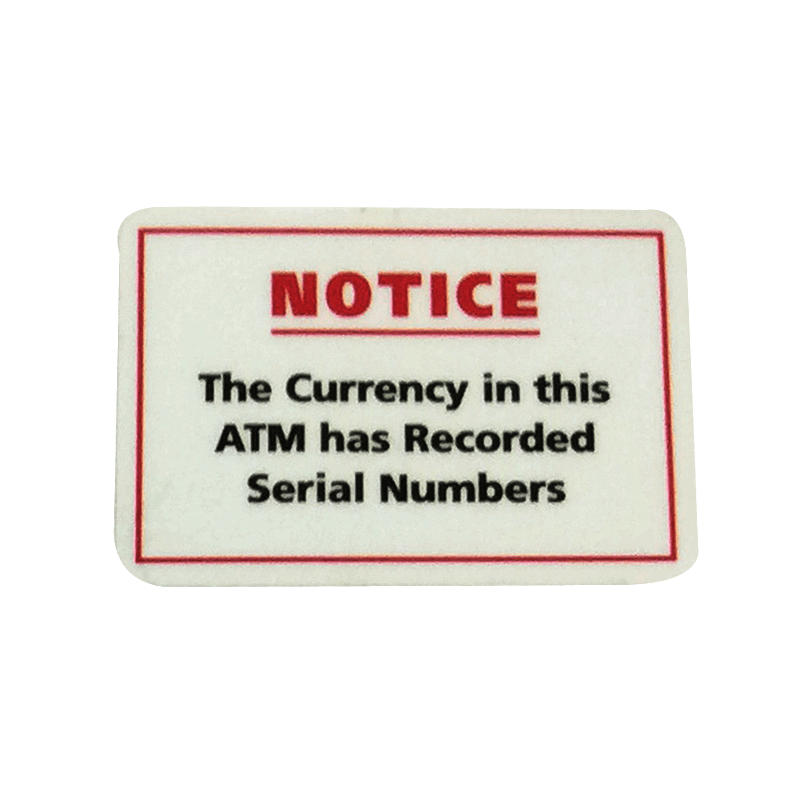 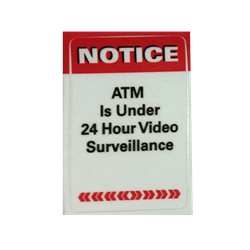 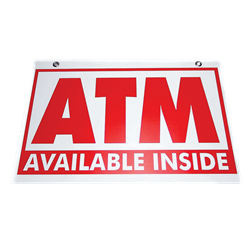 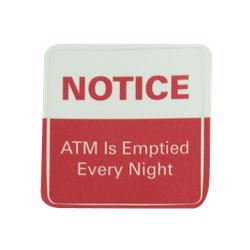 ATM Decal Notice:The Currency in this ATM has Recorded Serial Numbers. 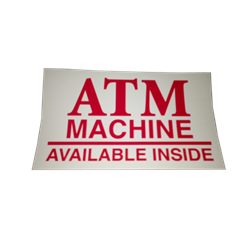 Sticker must be place on the outside of the ATM Machine. 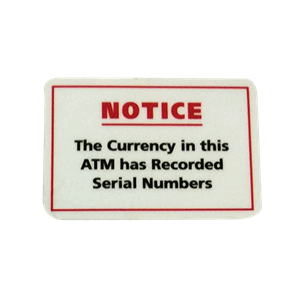 ATM Decal Notice:The Currency in this ATM has Recorded Serial Numbers.